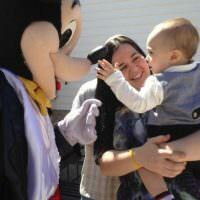 Throw a party that your children will never forget with a Frozen bounce house and slide. 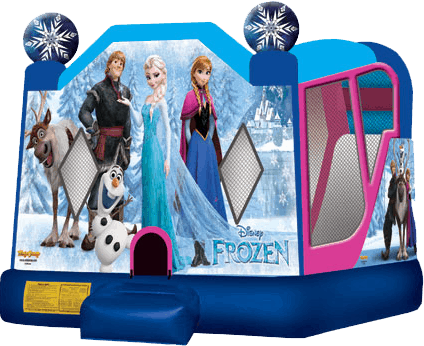 This blue and pink bounce house includes pictures of Princess Anna and Princess Elsa and all of their friends. 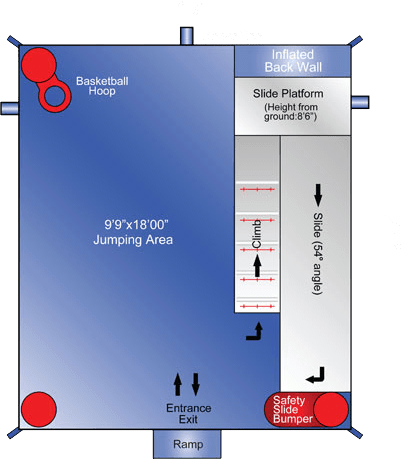 Once inside, children can play basketball, slide down the wet or dry slide, and jump for hours. 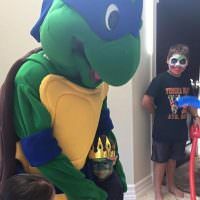 There is even a climbing area for another interactive activity. 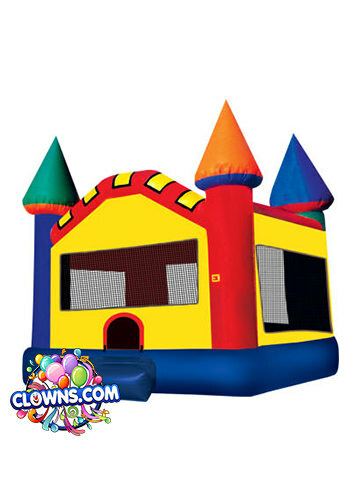 This safe rental features 360-degree mesh windows that offer high visibility to keep an eye on little ones as they play. 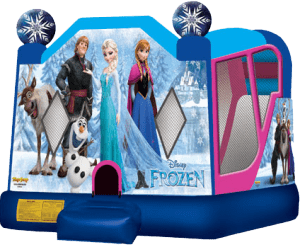 If your child wants a themed party from their favorite movie, include the Disney Frozen bounce house combo for endless hours of fun. 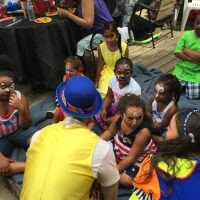 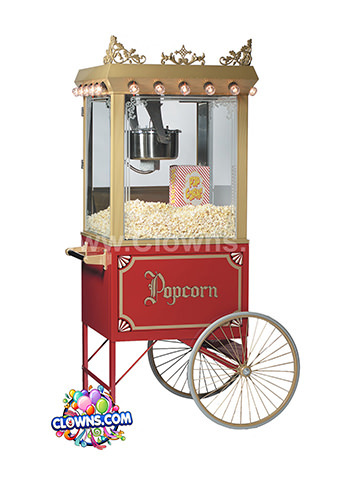 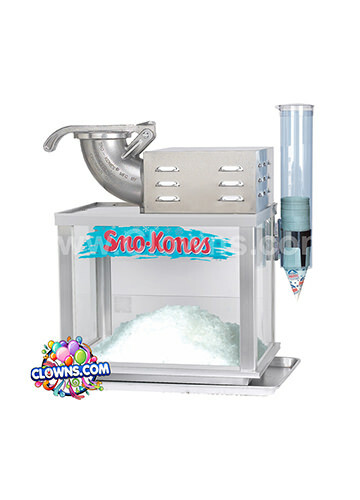 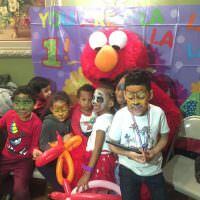 Clowns.com party packages include a magic show, balloon twisting, face painting, cotton candy, and plenty of other surprises and games. 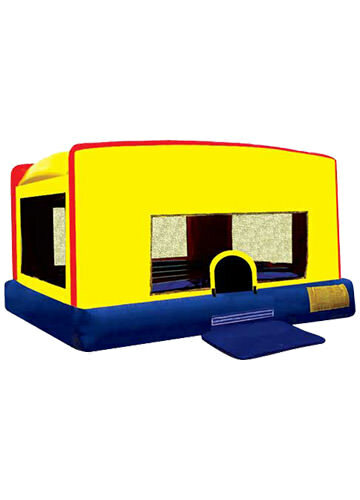 With a bounce house, the fun will keep on going as children engage in this healthy and athletic activity. 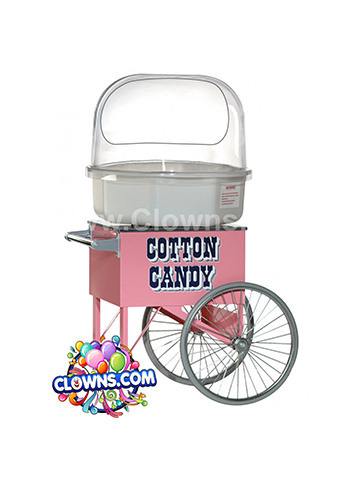 For the best inflatable bounce house rental in New York, order from Clowns.com.